Whether it’s a juice for breakfast, coffee with lunch or soothing tea after dinner, our beverages will make your day. These products passed the test with flying colours. 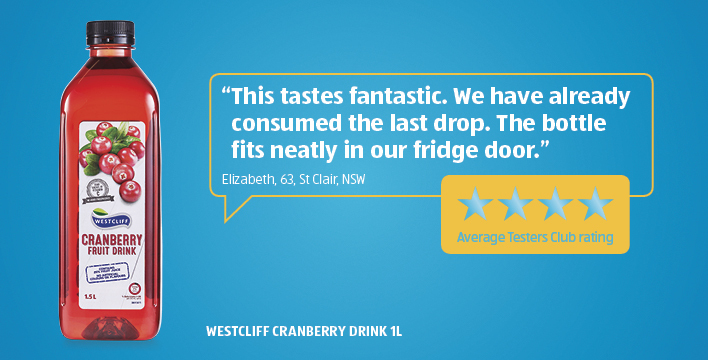 "Really good, most refreshing, a thirst quenching and reviving drink with a somewhat sophisticated taste." "Packaging is easy to open and pour. 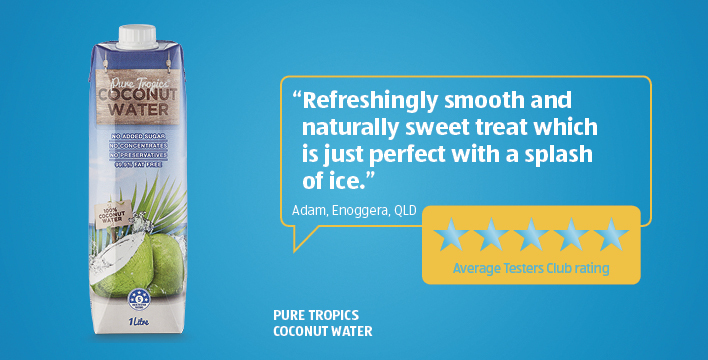 The taste is smooth and refreshing." "Tastes great, no added anything." "Love this product, this is something that I buy on a regular shop. My kids think its great, I freeze this with some fruit and make iceyposles which are yum." "The bottle is the right size and shape to take on picnic and travelling. Attractive labelling. Flavour, colour and smell like cranberry. Not too sweet making it suitable for kids. Good long shelf life." "Great taste and easy to use bottle." "This had a nice taste and not too sweet. It Is great with sparkling water." 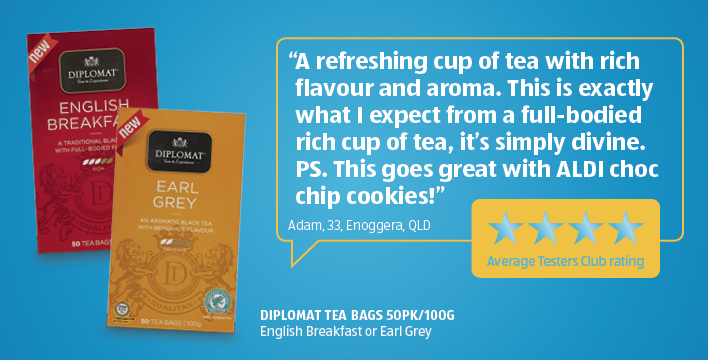 "Lovely tart flavour which isn't too sweet which is just how I like it!" "Good flavour, strong and very much to my taste. Good packaging, easy to open without destroying the box." 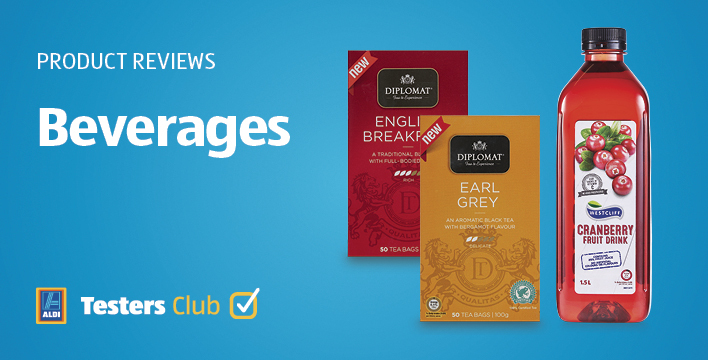 "Really nice strong, pungent tea with a lemon aroma! Love it." "I am not a tea drinker so had my daughters test this tea for me. They both enjoyed the strong bergamot flavour. When left to steep the tea did not go bitter but retained the lovely flavour." "If you had ten stars, I would give it all ten."